Anime Ltd acquires Full Metal Panic! Invisible Victory. Simulcasting in Spring 2018 to UK & Ireland at Crunchyroll. If you look through the catalogue of titles we have brought to the UK you’ll notice a varied mixture. Over the past few years we’ve been delving into the archives of franchises that have been out-of-print and made them available again for long time fans, but also made them available for the first time to newer fans. Giving them the chance to experience these classic titles and understand we fell in love with them many moons ago. One of these classic franchises is Full Metal Panic. 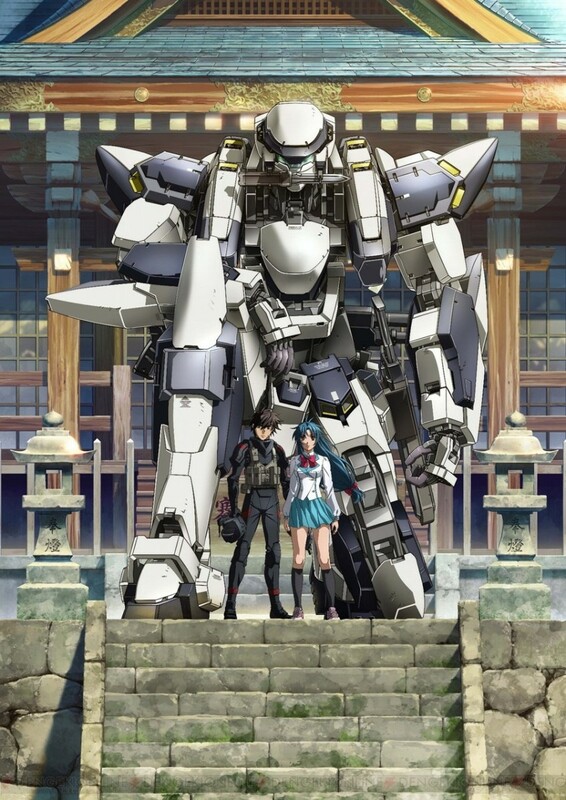 Full Metal Panic is a wonderful blend of action, adventure, drama, comedy and mecha SF action that’s set in a time all rolled into one and being able to release the first three seasons (Full Metal Panic, Full Metal Panic: Fumoffu? and Full Metal Panic: The Second Raid) is something we’re very happy about. But to say we have been craving more for a long time – I’m talking about since The Second Raid concluded it’s broadcast in Japan – is an understatement. But the time has nearly arrived for the wait to be over and we (Anime Ltd.) are delighted to announce we have acquired the rights to the upcoming fourth season of the franchise, Full Metal Panic! Invisible Victory. 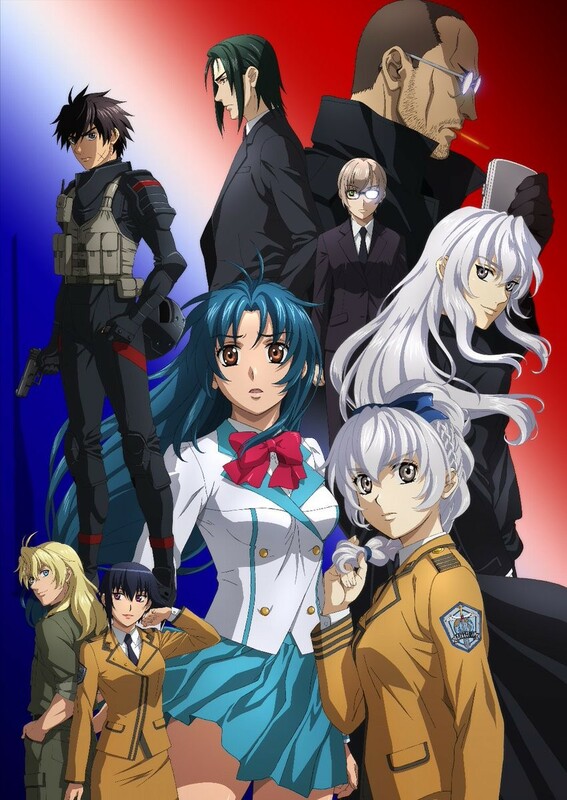 Synopsis: “Full Metal Panic returns with a brand-new, action-packed series, continuing from the events of The Second Raid. Anime Ltd have acquired streaming and home video rights for this title. When it comes to home video we have no time frame on when this may be available, but at best we would don’t expect to hear anything until midway through 2019 at the earliest. We’ve some fun plans in the works to celebrate the Full Metal Panic franchise this year, so be sure to keep an eye out for info on that as we can share it. And that’s about everything we can tell you at the moment! If you’ve not watched series before, it’s a perfect time for a catchup. We have released all three seasons on Blu-ray so you can be more than ready ahead of the new series! And be on the lookout, as there might be some more Full Metal Panic related news coming soon.